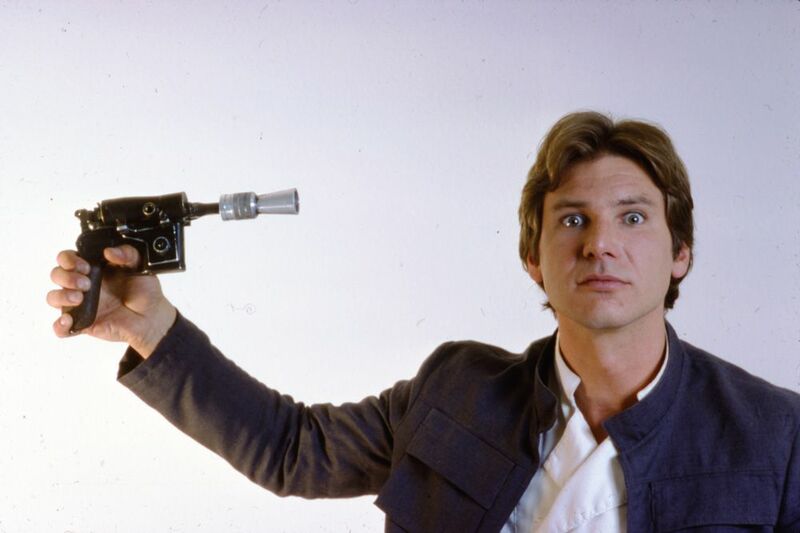 The news is now official that Christopher Miller and Phil Lord are teaming up to direct a standalone Star Wars film that focuses on a young Han Solo. The film has yet to be given a title and it will be written by Lawrence and Jon Kasdan, a father and son team. The older Kasdan was responsible for co-writing the screenplays for Return of the Jedi, The Force Awakens, and The Empire Strikes Back. The new movie is set to release on May 25, 2018 and the story will be about the young days of Han Solo and how he went from a smuggler and thief who Obi-Wan and Luke Skywalker encountered first in Star Wars, Episode IV: A New Hope. No one has heard if Harrison Ford will be involved in the project yet. Let us know your thoughts and questions in the comments below.